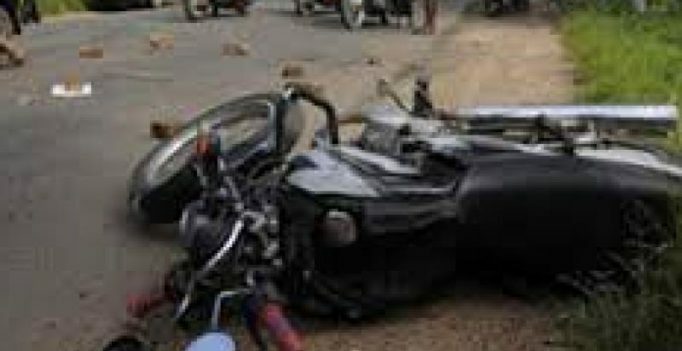 Bengaluru: A 61-year-old advocate died after a speeding KSRTC bus hit his motorcycle near Cubbon Park on Saturday evening. The deceased has been identified as Anjan Kumar, a resident of Mahalakshmi Layout. The accident happened around 4 pm and he succumbed to injuries at a hospital by 9.45 pm. According to police, Anjan got hit by a KSRTC bus while he was trying to enter Cubbon Park road after crossing the Siddalingaiah Circle, near UB City. Anjan got thrown away and sustained serious head injuries. He was rushed to a private hospital, where he later succumbed, the police said. Cubbon Park Traffic Police have registered a case and begun investigation.